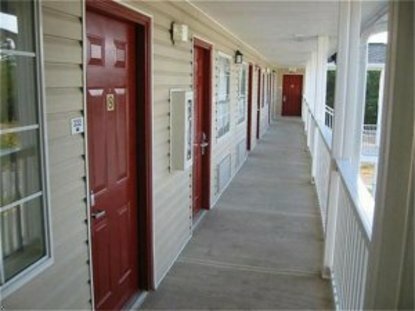 When looking for the perfect blend of quality, service, and value look no further than Cornerstone Lodge of Covington. All of our suites contain fully equipped kitchens, stove top, microwave and we provide at check in - skillet, sauce pan, dishes, silverware, coffee maker. We provide cable TV, living area, and a whole lot more. We also have vending machines, guest laundry on site and a picnic area. So whether you are staying a night, a week, or a month our friendly and knowledgeable staff is here to make your stay enjoyable. Front Desk Hours Of Operation are 8 AM to 10 PM.